Just your style. The Moto X Style is the flagship of Lenovo's American subsidiary, and can be customized even more than its sister models. It also sports stronger hardware and a better camera. 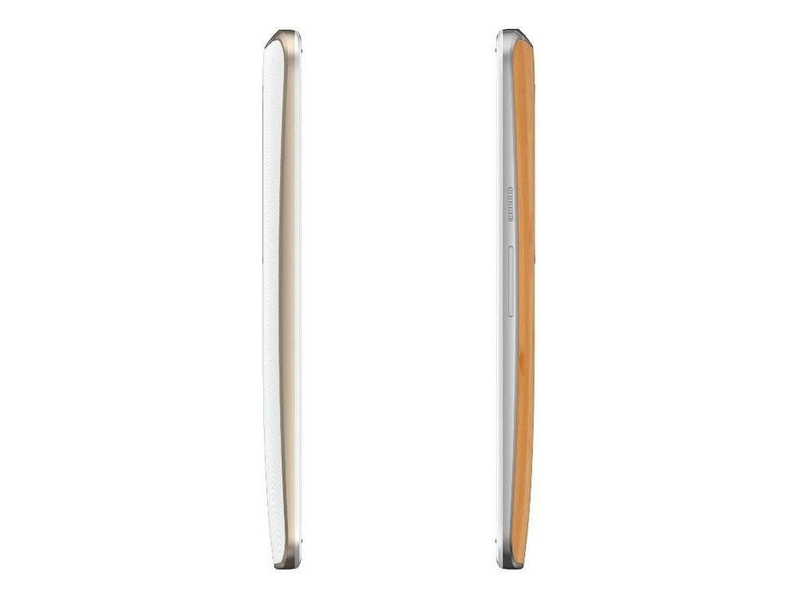 Its 5.7-inch screen makes it quite bulky. Despite all that, there is still room for improvement. 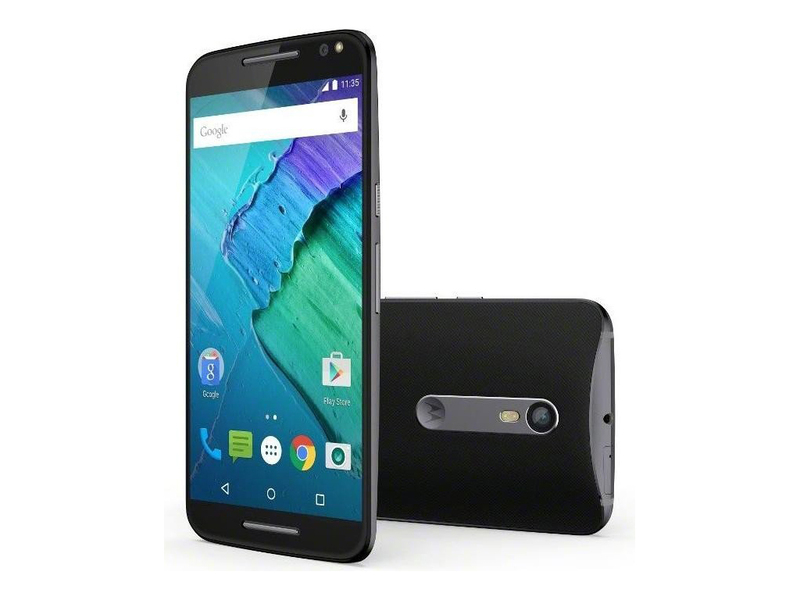 If you want the very best that smartphone technology can offer in 2015, the Moto X Style isn't it. But on the other hand, if you have a limit of $400 to spend, then nothing else on sale at the moment is likely to give you as much bang for your buck. Motorola looks to be aiming for the top of the mid-range (or perhaps the budget end of the high-end), and it largely hits its target. 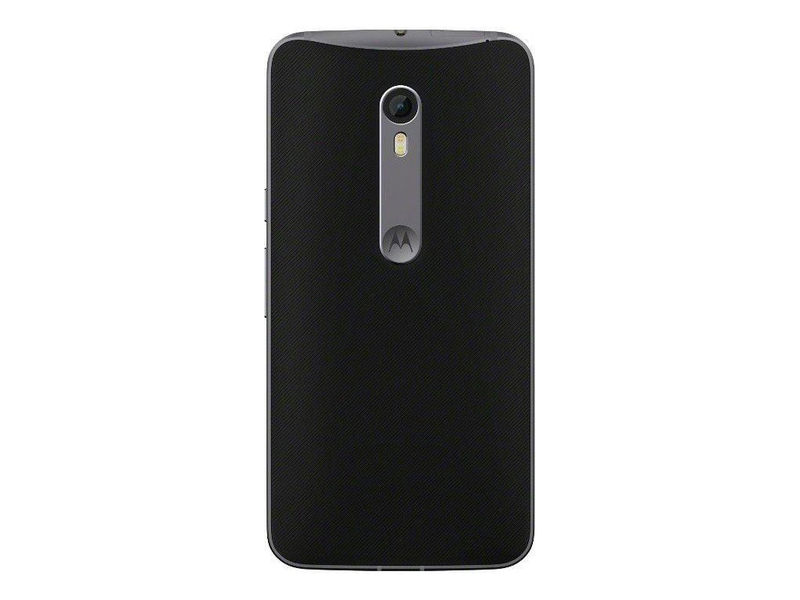 The Motorola Moto X Style is a phone that gets you the sort of specs you might end up paying £100-200 more for from another company. It’s a great deal, especially if you’re out for a big a screen as your hands can handle and don’t mind missing out on extras such as a finger scanner. 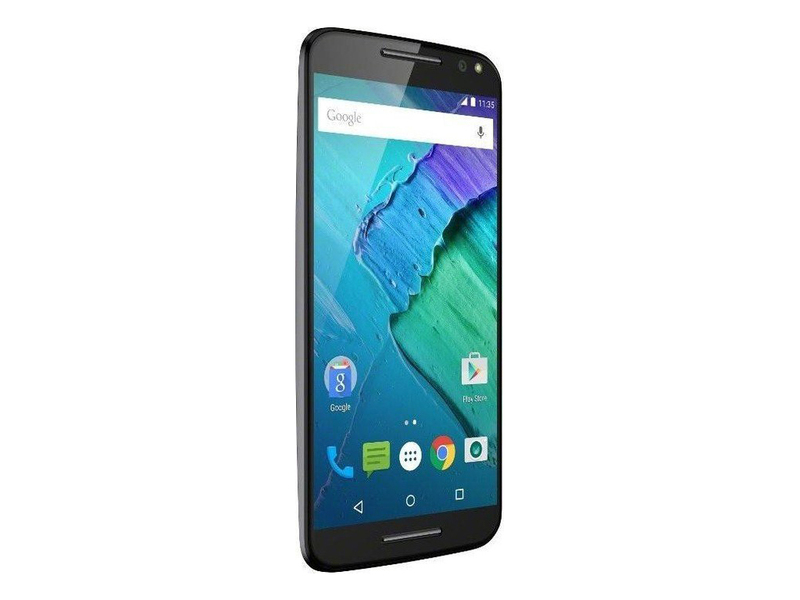 If you're looking for a big screened smartphone with a decent slug or power, capable camera and reasonable price tag then look no further - the Moto X Style is the phone for you. It may not have the glitz and glam of more expensive phablets such as the Samsung Galaxy S6 Edge+, but it's not exactly lacking in terms of features. 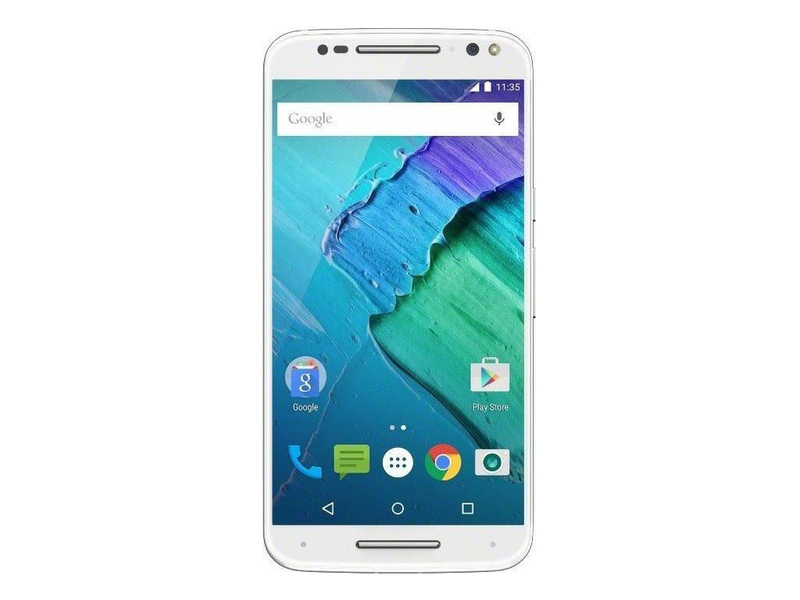 If you want a well priced, super-fast phone benefiting from a slick design and sharp display, I can thoroughly recommend the Moto X Style. It doesn’t confuse with a bucket-load of added features, but it does, it does well. There’s a lot to say for Motorola’s approach to Android too. It’s clean, simple, fast – and as Google intended. With Marshmallow on the way, this is even more important. 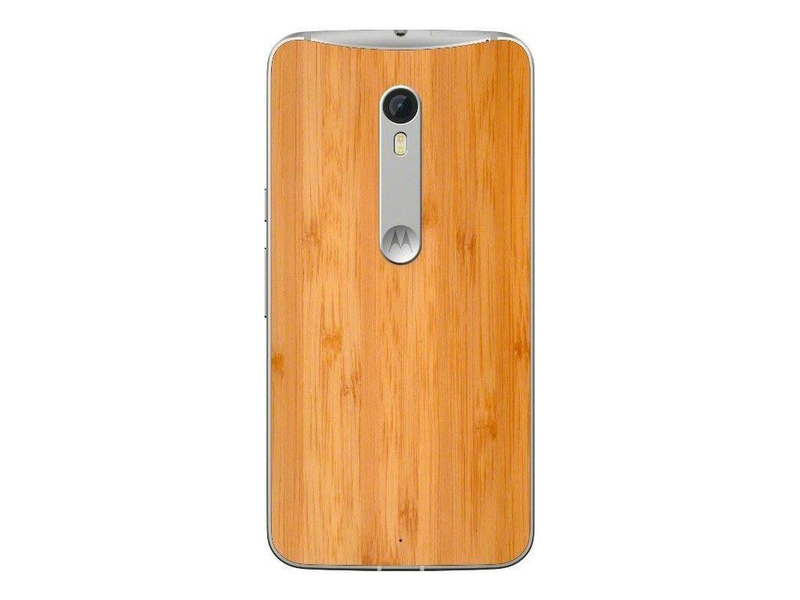 The Motorola Moto X Style is a great smartphone and I thoroughly enjoyed using it during the review period. It's not a handset with universal appeal, for those looking for a big screen flagship at a decent price the X Style is an excellent option. I do wish the battery life was better, but it's not hugely different to other 2015 flagship phones on the market so it's almost acceptable. The Motorola Moto X Style is a good flagship alternative and, priced at £399, you're getting a lot of phone for your money. That price sets this handset at almost £200 less than top-flight Samsung devices at this size and there's no doubting the appeal in that. Motorola has to be given credit for providing a pretty good smartphone at a decent price point. While the latest flagship device is more expensive that previous generations used to be, not only are you getting a more premium product this time around, but the Moto X Pure Edition is still cheaper than most other competing high-end flagship smartphones out there. The best part about this smartphone is that it is all about choice, and that is what makes for a very compelling smartphone. At this price, one of the big competitors to the Style is the OnePlus 2, available for $330-390 for its 16/64 GB models. The two phones are similar in size, but the Style comes with a larger, better display, a superior camera, essentially identical performance, fewer software issues, expandable storage, NFC, and fast charging. In my eyes this makes the Style a clear winner, especially as you don’t need to bother with OnePlus’ annoying invite system. 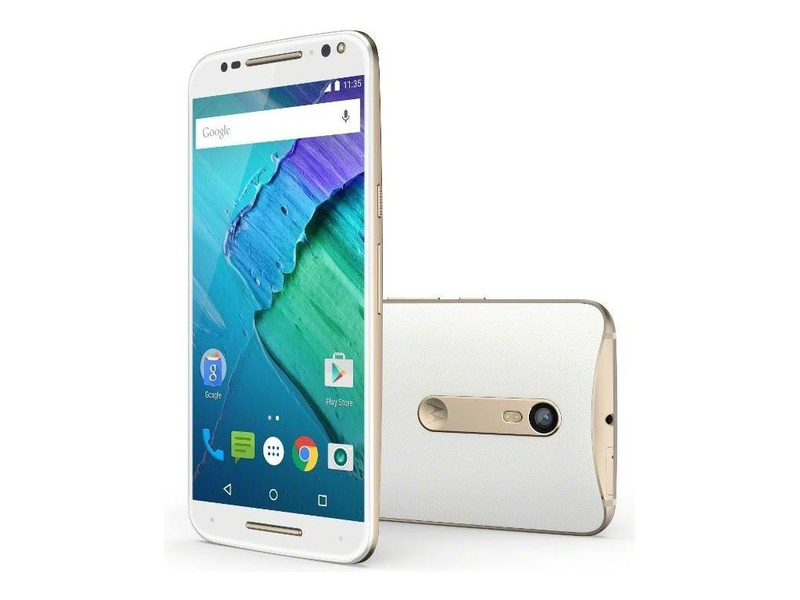 Motorola’s Moto X Style is a solid all-round flagship phone that may not excite with original or stand-out features, but has plenty to offer all kinds of users. Want to stay entertained or do the odd bit of graft on the move? That spacious Quad HD screen and slick performance will satisfy. Always on the road? Luckily you have long battery life to keep you connected. With little to frustrate beyond the occasional photo let-down, this is one of the best Moto flagships of recent times. 85% The Moto X Play is a great phone at a great price, with just a couple issues that you should know about. It really does feel that, with the Style (or ‘Pure Edition’, if you’re in the USA), Motorola has fully rounded off the vision for the original ‘X’. The form factor, capabilities, software load-out, imaging, and media playback, are all stunning, especially for the price. In the UK, the Moto X Style retails at £360 including VAT, significantly undercutting a number of big-brand competing flagships. With the caveat that you’ll need to be prepared to do a little ‘plugging-in’ each day for ‘Turbo Power’ top-ups, it’s hard to think of a better all round package than the Moto X Style and it’s terrific value overall. Recommended. Tarjeta de vídeo integrada que soporta OpenGL ES 3.1 y DirectX 11 Feature Level 11_1 (con tessellation de hardware). En comparación con el Adreno 420, el rendimiento del 418 es cerca de 20 por ciento más lento (a 600 MHz). SoC ARM de gama alta con 6 núcleos de CPU (2x Cortex-A57 y 4x Cortex-A53) y una GPU Adreno 418. Producido en un proceso de HPM de 20 nm.